Visit Alcobaca, Batalha and Fatima. Learn about the Cistercian Monastery of Alcobaca, classified as a World Heritage site by UNESCO, and then head to Batalha. Admire the 14th century Monastery of Santa Maria da Vitoria before heading to the Santuario de Fatima (Fatima’s Sanctuary). 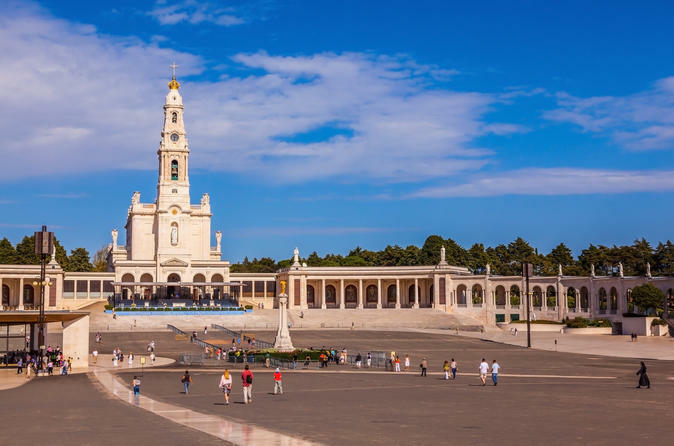 Located at Cova da Iria, in Fátima, is one of the world’s most important Marian sanctuaries and a destination of pilgrimage for several hundred thousands of Catholic pilgrims and tourists from all over the world. 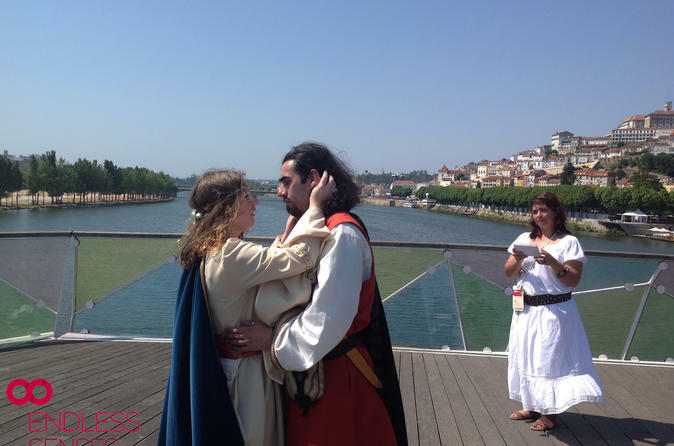 Enjoy original city walks in the company of famous characters of Portugal and Coimbra's history. Delight yourself at the plots and secrets told by a storyteller. Be amazed at the drama performance in the streets and next to the most interesting sites and landmarks. City Tales Tour, discover the history of Dinis & Isabel, the Portuguese King founder of the University and the Holy Queen of Portugal.